Believe it or not, millennials now makes up 12% of all current car buyers in Europe, and they’re after very specific things: style, connectivity and compact size. According to research from Seat, 40% of current car buyers between the ages of 25 and 37 cite style and exterior lines as the main reasons for choosing a particular car. 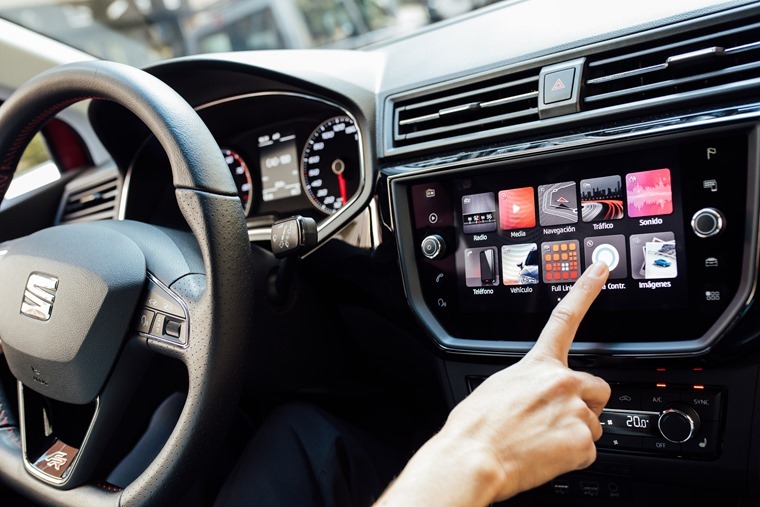 Meanwhile, one out of every three millennials also cites connectivity, including the sound system and infotainment, as crucial in deciding which car they want. The findings also show that a third of under 30s consider the car to be an expression of their personality and wants it to reflect their individual style. And while SUVs and crossovers prove to be the most popular segment on the market today, they are a popular option for just 20% of millennials. Half of this generation retain a preference for city cars and hatchbacks. As the nexus of the digital generation, it’s no surprise to find that prior to deciding on one model or another, millennials carry out extensive research on the internet. According to Enrique Pastor, who is responsible for market research and product strategy at SEAT: “It takes an average of nine weeks for these buyers to conclude a purchase. Manufacturers’ webpages and specialised reports make up 50% and 24% respectively of their main sources of information. However, only one out every five millennials is able to buy a car with their savings, which is leading to leasing being favoured over traditional choices such as hire purchase. 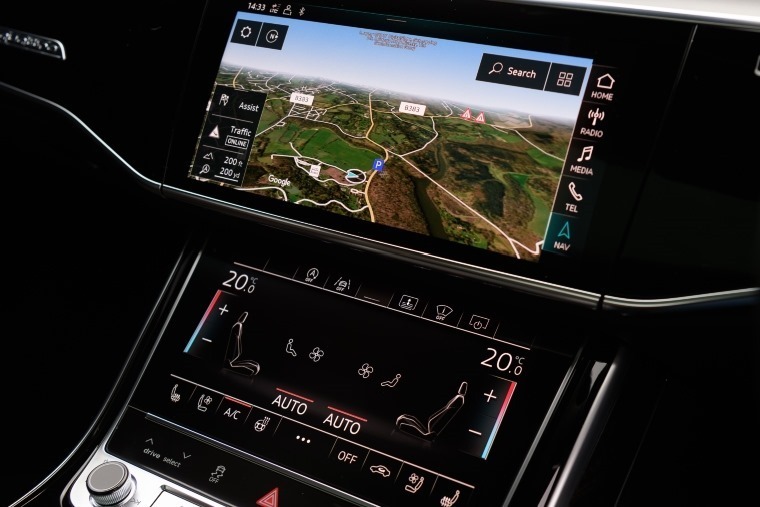 This ties in with our own research which also shows how one-month initial payments continue to rise in popularity among lessees, paving the way towards a fixed monthly payment model for car usership in the future. 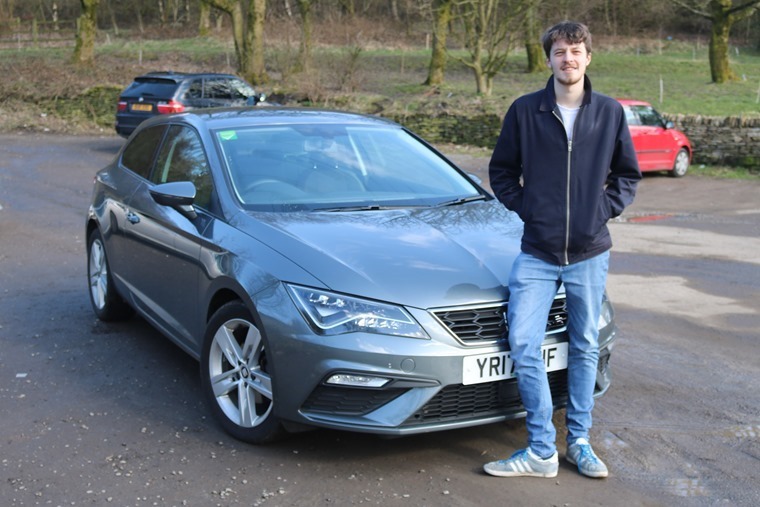 A typical profile for this generation looking to lease is a 25-34 year old male from Nottingham looking for a Seat Leon on a +1 initial payment based on our enquiries. This trend can also be seen with the success of media streaming platforms such as Netflix and Spotify, which have capitalised on millennial demand to access content, rather than owning it.